HD Broadcast AZ hosted Tiger Cub Scouts from Scottsdale, Arizona to help them fulfill the requirement of “How I Tell” of their Tiger Cub Badge. “How I Tell” today was all about how we broadcast video and tell the story through Arizona expert contributors – and we showcased a lot about our studio including the LTN Global system which allows HD Broadcast AZ to send our 1080i HD signal back to NY City in approximately 200 milliseconds. 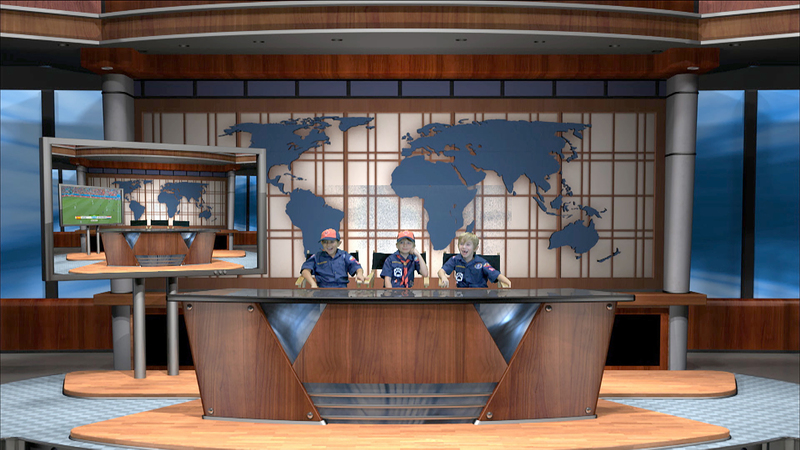 Then we placed the kids on our greenscreen with a Newsroom set where the Cub Scouts assumed the roles of weatherman, newscaster and sports commentator. As you can tell by the photograph, the kids really enjoyed their outing to our studio. 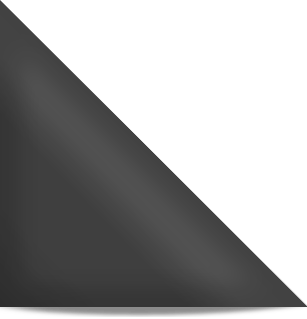 Please let us know what days and times would best work for you. Altina Scholl (Oliver’s Scholl’s mom). Our den leader is Gerard Prosnier.